There is valid scepticism with snow reports as they are usually prepared by the resorts who want to paint the best possible picture. We will update this page regularly throughout the season. It will be an honest assessment of conditions. WE ARE CLOSED FOR 2018 SEASON. THANK YOU FOR YOUR SUPPORT DURING THE SEASON. Snowy mountains weather usually follows Adelaide. 15 degrees and raining in Adelaide usually means we’ll get snow within 24 hours. The lower the temperature the better quality the snow – so 13 degrees and raining in Adelaide is great – but perhaps not for those in Adelaide! 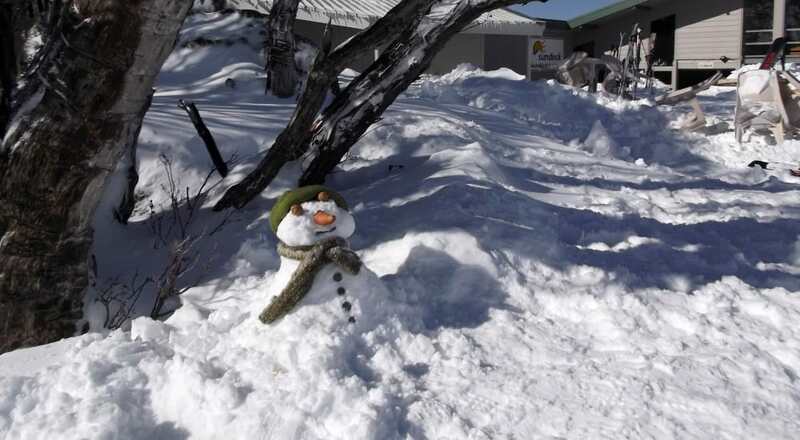 How many lifts are running and in particular is Mt Perisher operational – particularly the Eyre and International T Bars. They now make snow between the chairs on Mt Perisher.